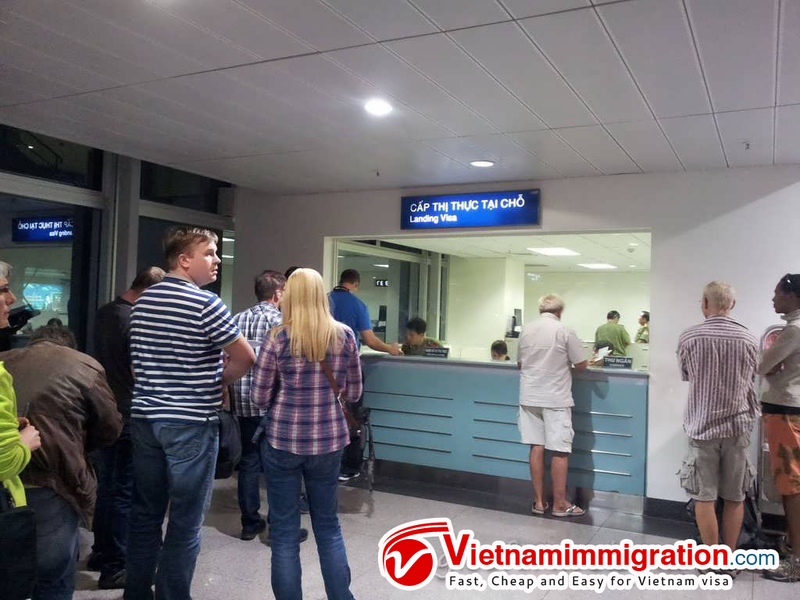 There are many airports in Vietnam, but only the above airports are accepted to get Visa On Arrival. 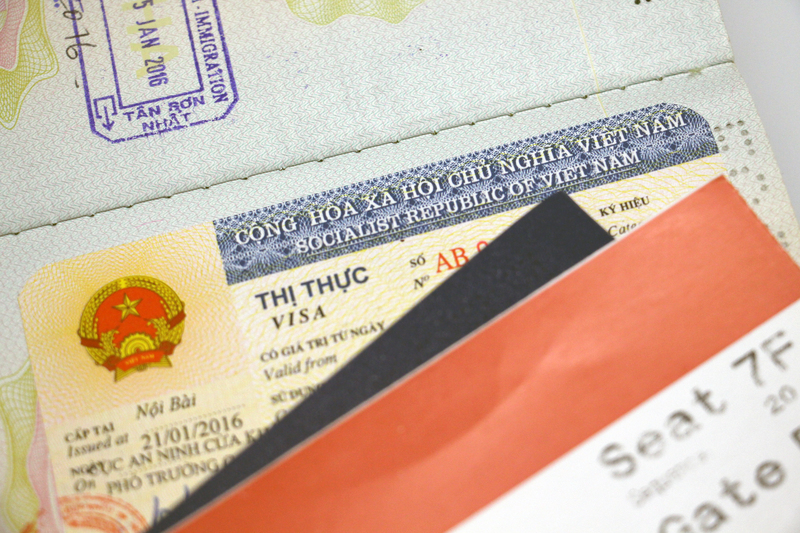 Therefore, you must enter Vietnam through these airports. 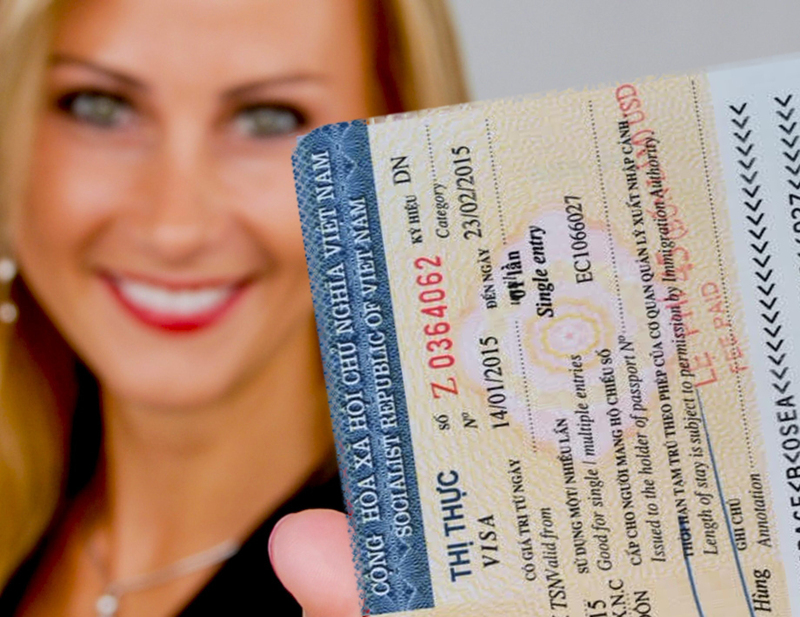 For Visa On Arrival, you enter Vietnam at international airports only. 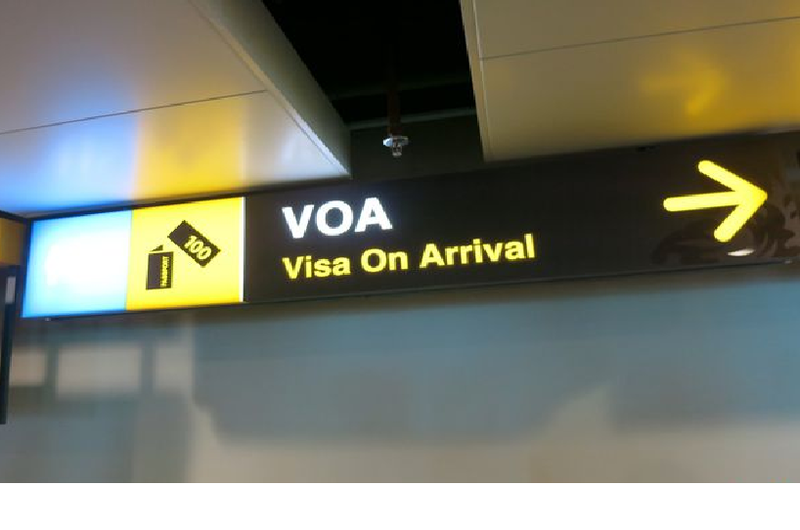 You cannot enter by sea ports or border check points. 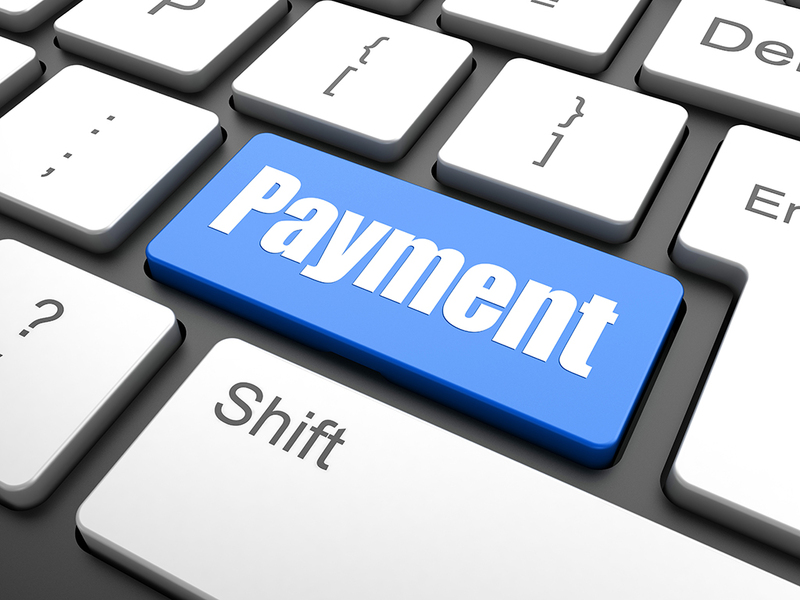 If you need to enter via other entry ports, please consider e-Visa. 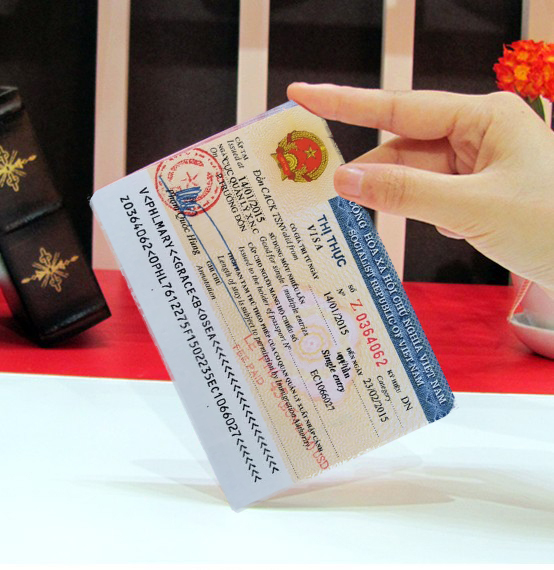 After getting stamp on your passport (that means you officially obtain Vietnam visa), you can exit at any ports you want (no need to exit at the above international airports). You can exit via border check points or sea ports as well.